Finding the best romantic partner of your life, Speed Dating Seattle! Speed dating can be an engaging and fun activity, or it can be a terrifying experience where you have the worst fifty dates of your life, all in a row and on one evening! Speed dating is frequently a negative (or neutral at best) experience for a number of people because it is truly a random assortment of individuals. They usually get marketed as showing people in the 20’s and early 30’s sipping wine while laughing, but in reality, they’re packed with people from all walks of life, across every spectrum of age, and people are usually sweating buckets, not laughing. With just three minutes to make a meaningful connection, the intense pressure erodes any sense of fun and turns dating into a chore. 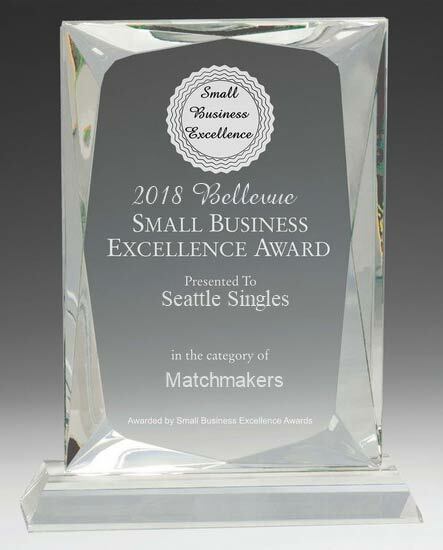 When you work with Seattle Singles though, speed dating turns into a sought after event that can result in meaningful matches with exceptional singles right in your area! Imagine meeting other locals, who already share common interests with you. 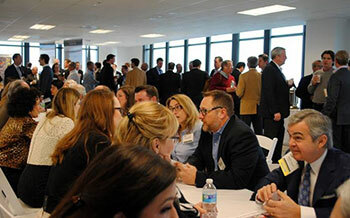 With speed dating with our company, that becomes your reality. We prescreen everyone who becomes a member, and instead of organizing a free for all dating event, we match up likely candidates and host a special speed dating event just for them. Now instead of meeting random people, you’re meeting people who share common interests, similar convictions, and who are age-appropriate matches for you. We also don’t confine you to the standard 3 minute exchange. We give you a full ten minutes to spend with each person before you move on. The extra time provides you with the opportunity to delve a little deeper into the conversation and maybe find out if you both have never been to Pier 57, but were always dying to go, or that maybe you grew up just down the street from one another in Greenwood, but you didn’t meet until just now. With speed dating from Seattle Dating, you get a memorable experience with the right partners. Become a member and experience dating like never before.